Pet owners and animal lovers might soon be put at ease. With the goal to making Los Angeles an official “no kill” animal shelter city by 2017, L.A. Animal Services reports that we are proudly nearing that result. This seems like a good thing, but how do we get to the “no kill” zone? 90 percent of all of the animals who wind up in shelters must be saved (not euthanized) in order for L.A. to be deemed “no kill”. According to KPCC, based on the latest euthanization rates shelters have saved 84.3 percent of animals who have entered city shelters since the L.A. City Council signed off on the “No Kill Los Angeles” pledge in 2011. A large portion of the credit comes from the public-private partnership between the L.A. Animal Services and the No-Kill Los Angeles Coalition. No-Kill Los Angeles Coalition, led by Best Friends Animal Society, consists of over 100 local animal welfare organizations who actively provide grants and support toward the process of saving pets. Brenda Barnette, L.A. Animal Services general manager, said in a public statement that the No-Kill Los Angeles Coalition has found loving homes for 27,100 dogs and cats in 2015. Imagine what’s in store for 2016! 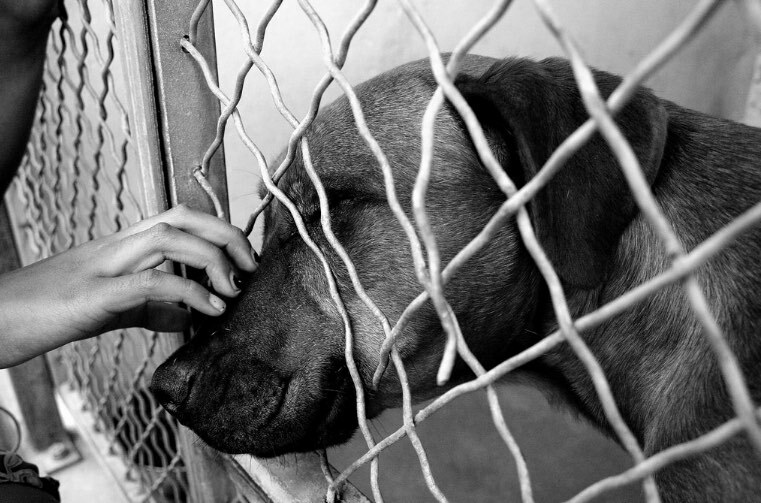 Concern for animal welfare has also stretched beyond the shelters. A statistic from the American Humane Association lists that 62 percent of rental facilities in Los Angeles do not allow pets. In January, the L.A. City Council has since then voted unanimously in favor of landlords’ acceptance of pets in their rental units, in an effort to slim down the number of animals at shelters. Suddenly, finding a place in L.A. has one less complication. Although the hamster wheels are in motion for animal safety, progress can also be made on an individual front. If you’re interested in the cause and love all things animals, the best thing you can ever do is adopt. Check out the adoption postings on Los Angeles Department of Animal Services site and keep an eye out for special events like NKLA Super Adoption for your new fuzzy best friend.